After weeks of speculation, the moment fans have been waiting for has finally arrived. Not only did the Russo brothers drop the trailer for much anticipated sequel to Infinity War, but they also revealed the title of the movie is Avengers: Endgame and its new release date of April 26th. A title that had coincidentally been suggested by many fans as its of course one of the famous lines Doctor Strange says when he's describing what he saw in his vision of the future. The trailer doesn't give us too much of the plot, but does give us an idea of what the effects of Thanos' snap have had on our heroes. We also get to see some familiar faces who weren't around for the first movie, which is sure to excite audiences. With all the mystery surrounding this movie and just exactly what its about, it isn't surprising that the Russos leave out pretty much any hint of the plot or key scenes. Unlike the Infinity War trailer which gave us some shots of the final battle in the first bits of footage we saw (Even though it was edited to an extent), this trailer chooses to just set the tone of the movie. 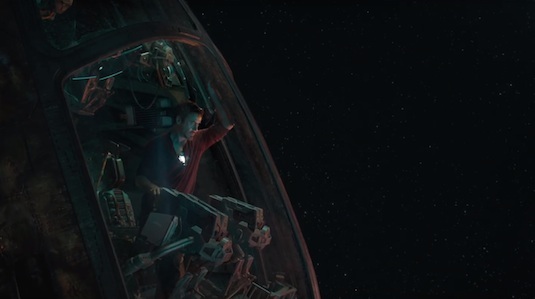 We get a scene of Tony seemingly alone in the Guardians' ship the Milano following the loss to Thanos on the planet Titan. As you may remember, all the other Avengers disappeared except Tony and Nebula (Who doesn't seem to be with him here). 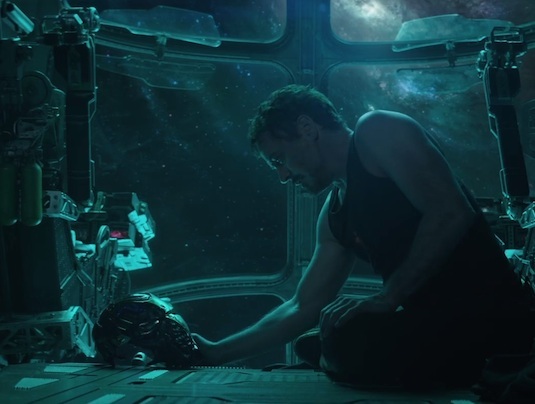 Tony is apparently accepting his own death in this scene, but its assumed someone, specifically Captain Marvel, may be the one to save him from the fate. Then of course there's the remaining core Avengers on Earth who are grieving the loss of their friends. We get confirmation that even Black Panther's sister Shuri was one of the causalities of the snap, and also a tease that the team is assuming Scott Lang was also a causality. 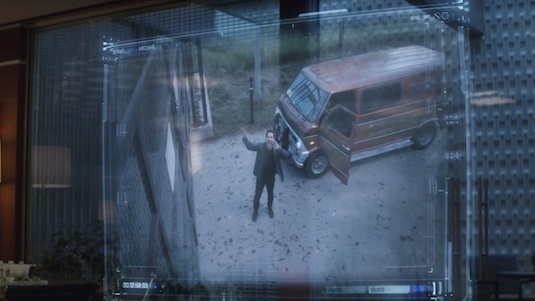 But as you will remember from the end of Antman and The Wasp, Lang survived the snap due to being inside the Quantum Realm and is seen showing up at the front door of the Avengers facility. Its been heavily teased that Lang and his understanding of the Quantum Realm will be the key to the Avengers preventing the snap from happening by going back in time, but there's still no hint of that in this trailer. We also get a shot of Hawkeye now suited up as his other comic book identity Ronin. 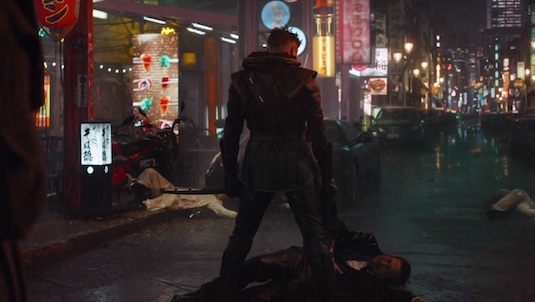 As Ronin, Hawkeye is more of a mercenary who used swords rather then a bow and arrow to confront his enemies. Its likely that his family who he was with during the events of Infinity War were all lost to the snap, and that is what has led to his return to crime fighting under much darker means. It seems Black Widow will be the one who finds him and convinces him the rejoin the team after time in isolation. Its still hard to tell how much time has passed since the events of Infinity War, but guesses have ranged from a couple of months to up to five years. So what did you think of the trailer for Avengers: Endgame? Are you happy with the title? How much time do you think has passed since Infinity War? Let us know below!